We are excited to announce that our Austin area emergency medicine group, Lakeway Regional Emergency Physicians, has been named as a 2016 HealthStream Awards of Excellence winner for excellent customer service surveys. People dream of living on the Hawaiian Islands, but how many people make the leap and actually do it? 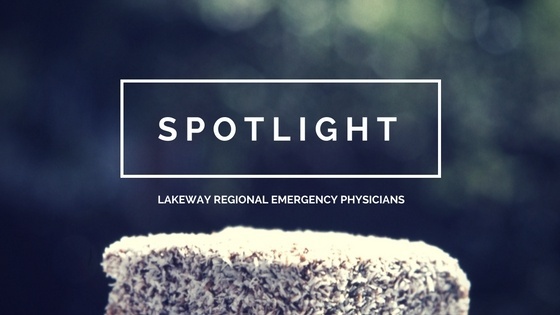 Hawaii Emergency Physicians Associated (HEPA) is an independent, physician-owned emergency medicine group of over 80 ABEM physicians that have made that leap. 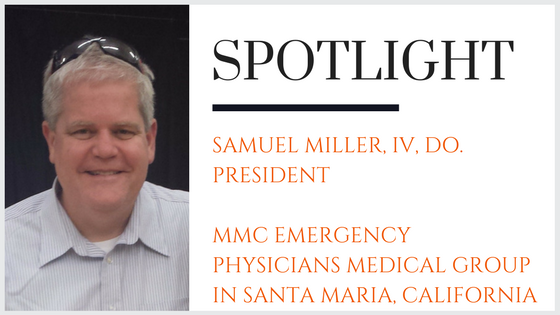 They enjoy a great quality of life living in one of the most beautiful parts of the world, while practicing emergency medicine across multiple emergency departments in Hawaii. We recently reached out to a member of HEPA's physician leadership team to find out why they were originally interested in joining HEPA's team of emergency physicians and why they've stayed with the group for so long.